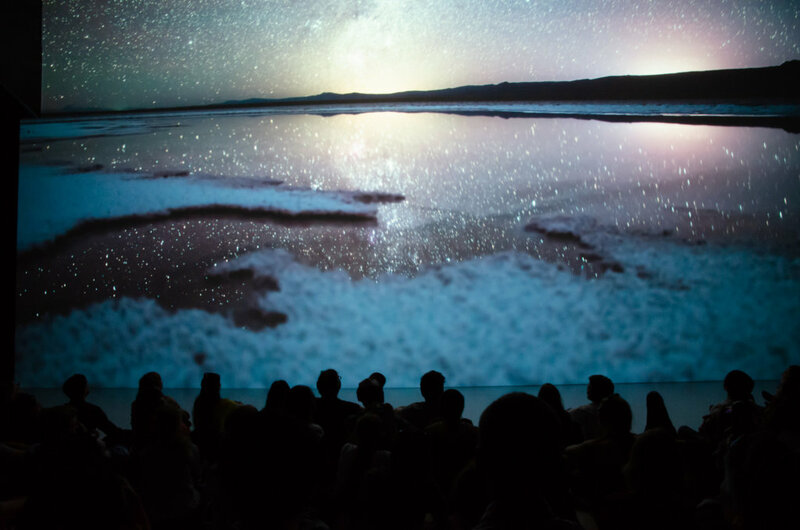 Ars Electronica subcontracted Martin Heck of Timestorm Films to provide a Timelapse video of Atacama Desert. 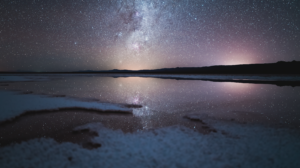 8K timelapse video of Atacama Desert in Chile, taken at night (2am) showing stars spreading upon the night sky. Upon receival of the raw material from the artist at first the material was screened. Then a clip was selected from the total material. A fitting audio was selected that emphasizes the video material and at last the final compound was made.